2017 NBA GO: PlayOff First Round Winners!? NO IDEA WHAT YOU’RE DOING? A few weeks ago Naruto the long running anime series finally ended with the 500th episode. 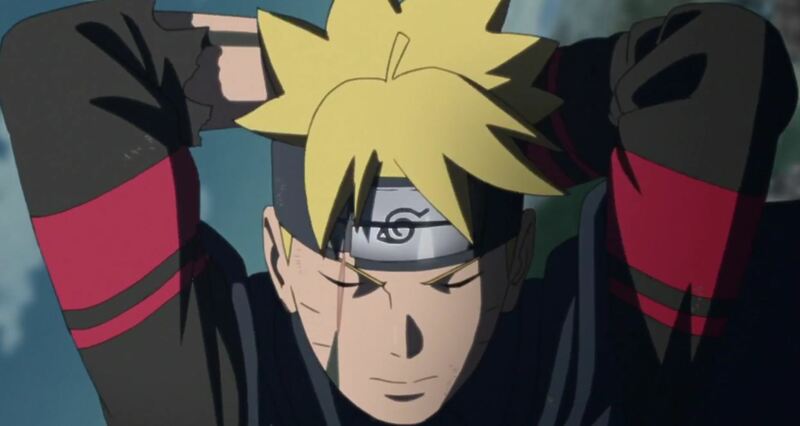 Boruto Uzumaki the title of the first episode of the spin off series, Boruto: Naruto Next Generations, will focus on the son of Naruto as he goes on his adventure in the ninja world. 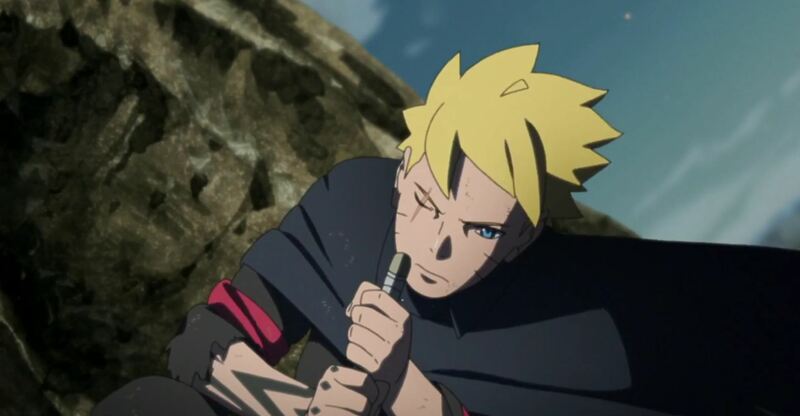 The episode begins much like the manga, with Boruto facing off against a currently unknown villian, Kawaki, as he announces the death of shinobi. He also alludes to killing Naruto, although it's not clear. Boruto is similar to his father in a lot of ways, his delinquency and other bad behavior. However, unlike Naruto he does have a father and mother. 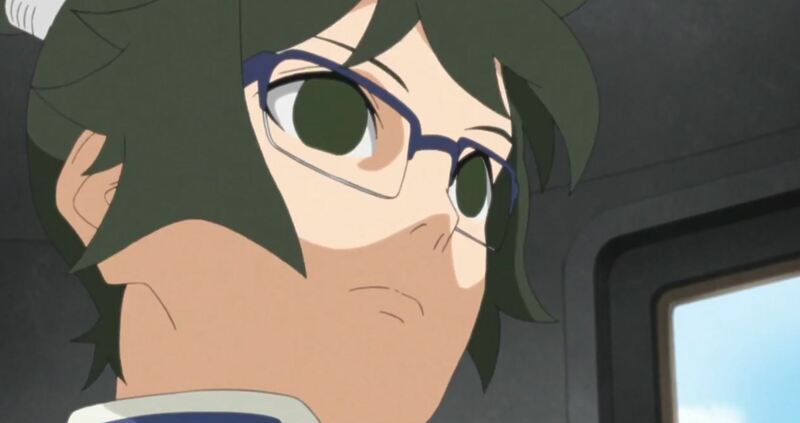 Boruto is resentful of his father being busy all the time. Like his father Boruto has no interest in school and prefers to have fun. Despite the differences between Naruto and Boruto, there are key similarities. Obviously, they look alike, but they share the desire to save people. Boruto rescues Denki from a group of bullies in an alley. Denki is the child of the head of the "Kaminarimon Corporation, the Leaf's foremost electronics company." His father is the overbearing, wanting Denki to become a ninja. Denki is possessed by a dark force that seems to compels him into punishing his bullies. He plots to murder them by leaving them to die in a train crash. Boruto interferes with his plan, convincing him to "make his own decisions." 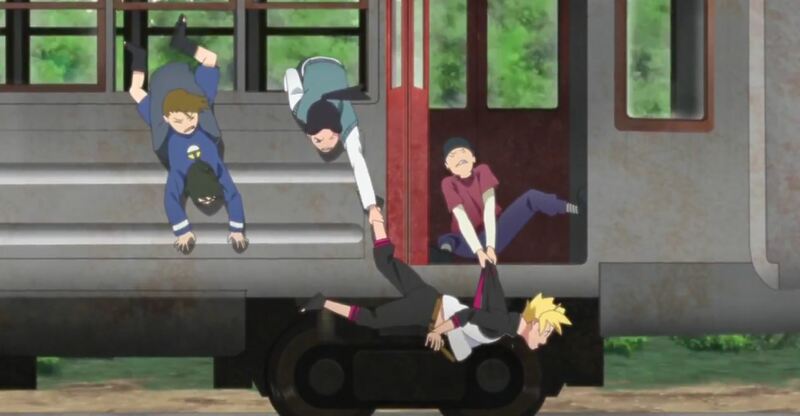 Together, Boruto, Denki and the bullies survive and Boruto arrives at the ceremony in a dramatic fashion, crashing the rail car into the monument to the Hokage.